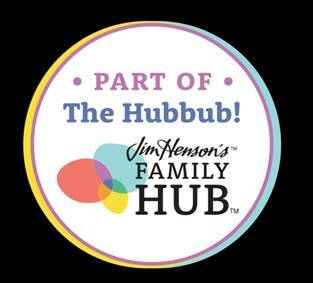 ANN ARBOR, Mich. – For many parents and caregivers of young children with autism, one of the first questions, after diagnosis is, “What kind of future can I expect for my child?” Parents were often given little hope that their child could succeed in school, make friends and live a happy, meaningful life. But, this doesn’t have to be the case for many children. 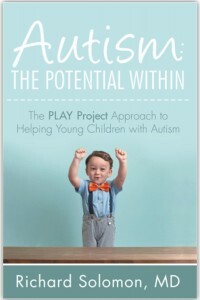 In “Autism: The Potential Within: The PLAY Project Approach to Helping Young Children with Autism,” Richard Solomon, M.D., offers a guidebook that can help parents discover the therapeutic power of play, when working with young children with Autism Spectrum Disorders (ASD). Dr. Solomon is a board-certified developmental and behavioral pediatrician, with over 25 years of experience as a clinician and researcher in the field of autism. As the founder and medical director of The PLAY Project, an autism intervention program, Dr. Solomon has helped thousands of families develop joyful relationships with their young children with autism. For more information, visit: http://www.playproject.org/autism-the-potential-within/. A leader in the field of autism, Dr. Solomon has over 25 years of experience as a clinician and researcher working with children on the spectrum and their families. In one of the largest and most rigorous research studies in the U.S., The PLAY Project was shown to be evidence based: parents can learn to improve their relationship with their child, and children in the study showed significant improvement in several measure of development. He has worked with Mr. Rogers, T. Barry Brazelton, Stanley Greenspan and Ivar Lovaas. He is currently in private practice as a developmental and behavioral pediatrician in Ann Arbor, Mich.